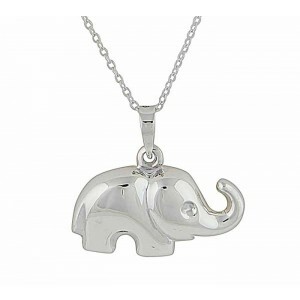 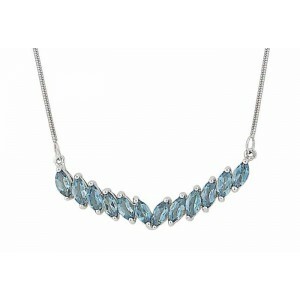 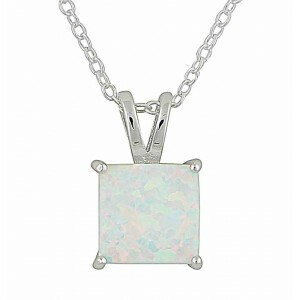 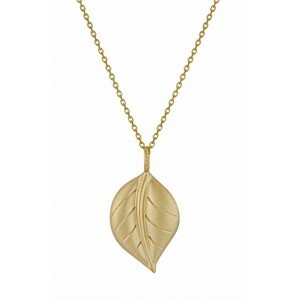 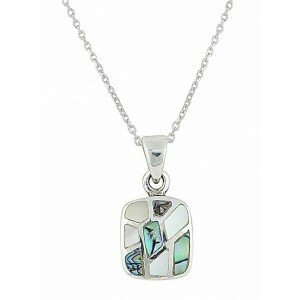 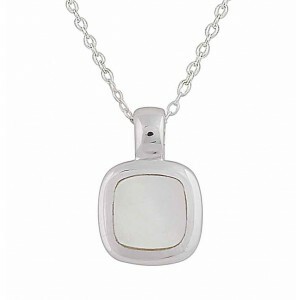 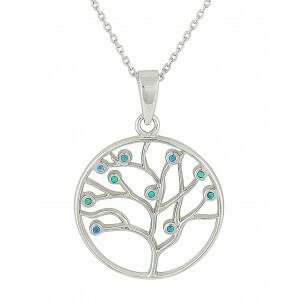 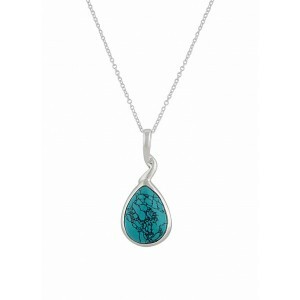 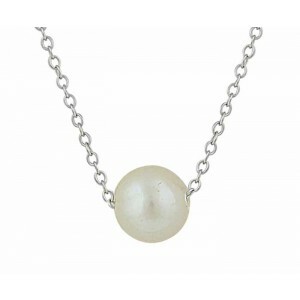 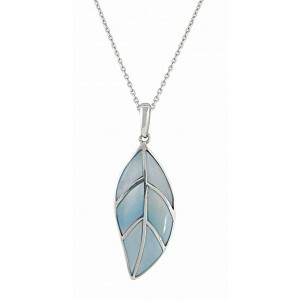 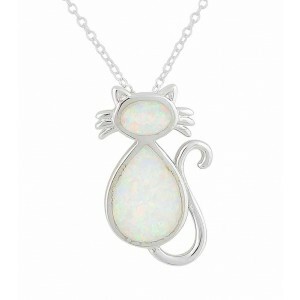 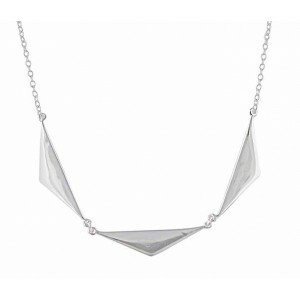 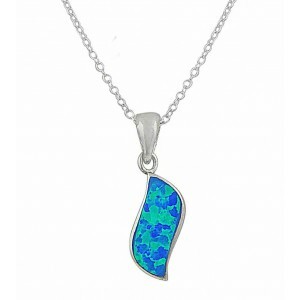 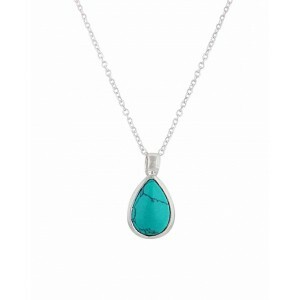 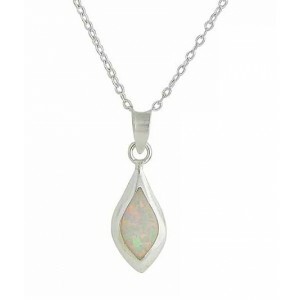 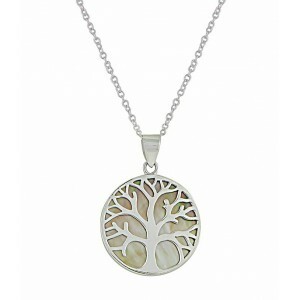 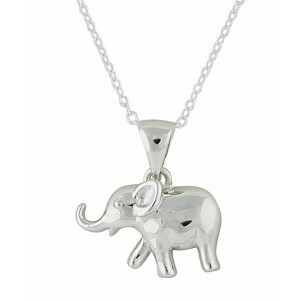 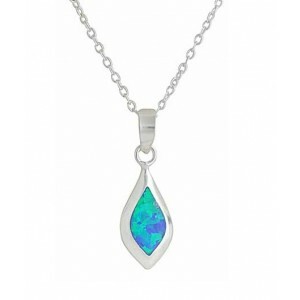 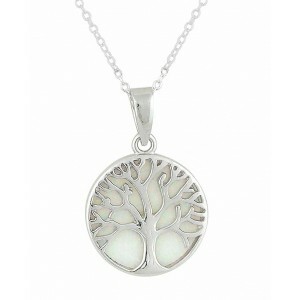 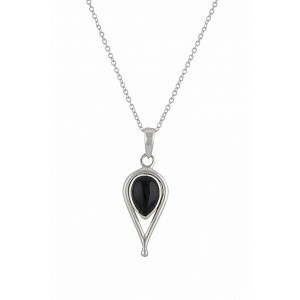 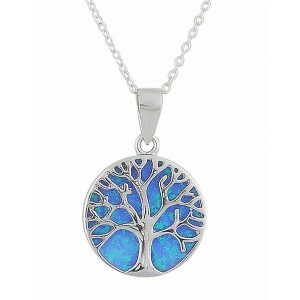 Find your perfect sterling silver necklace here at The Opal. 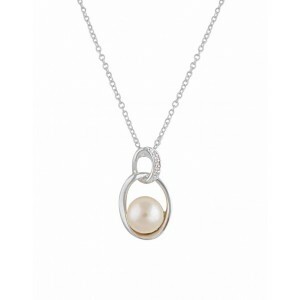 Whether you want a classic look or more unusual design we have just what you’re looking for. 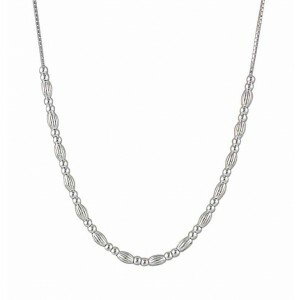 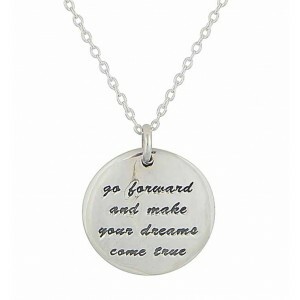 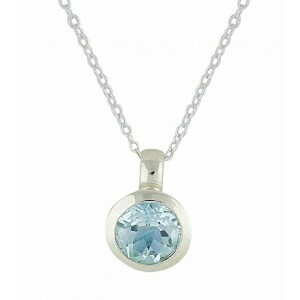 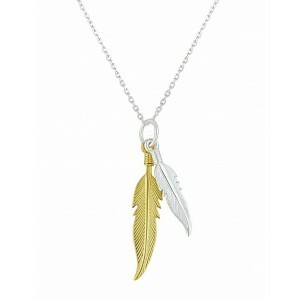 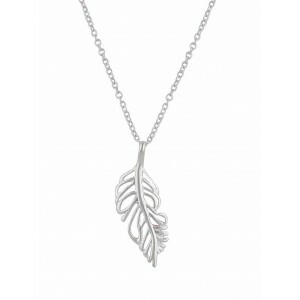 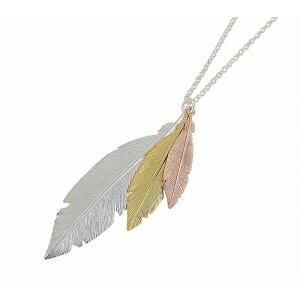 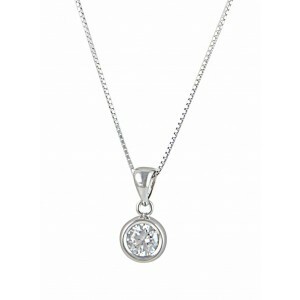 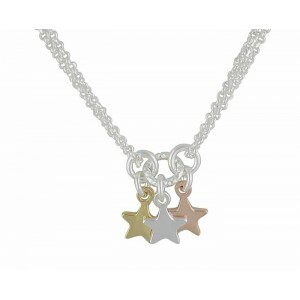 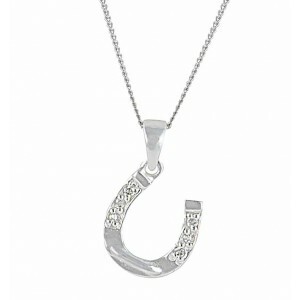 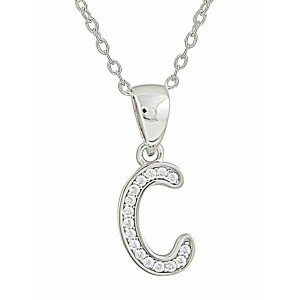 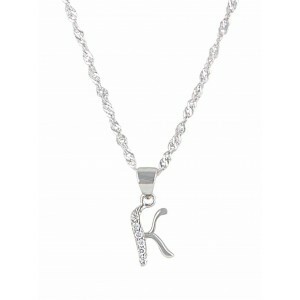 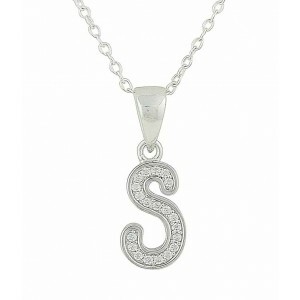 Each striking silver pendant comes paired with a matching chain, so no fussing looking for the right chain. 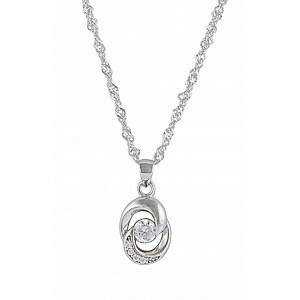 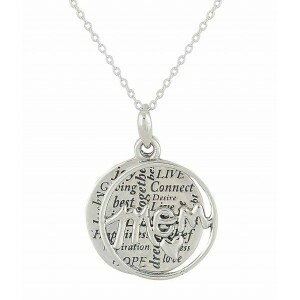 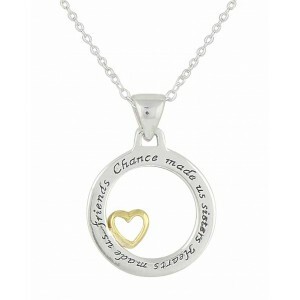 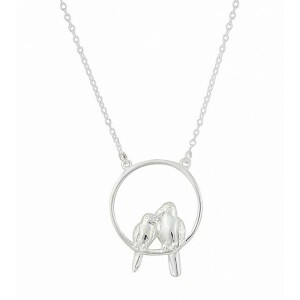 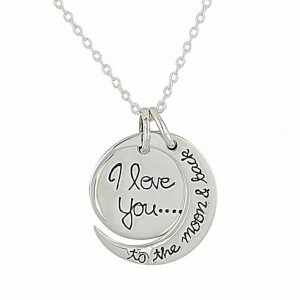 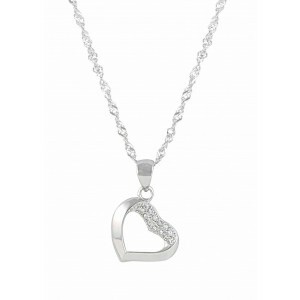 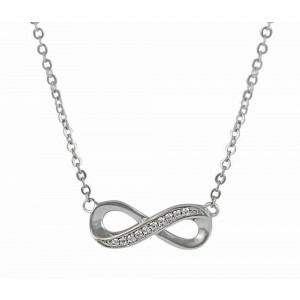 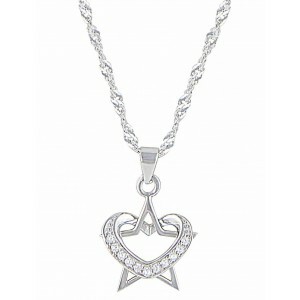 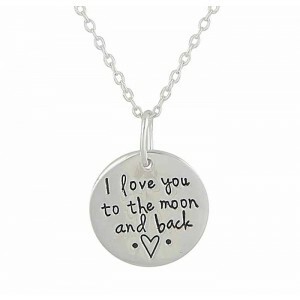 Plus our silver jewellery collection includes iconic themes like the heart, infinity and circle.